HomeNew CarsMini CarsMini Cooper 3 DOORMini 3 DOOR FAQsWhat is the fuel tank capacity of Mini 3 DOOR? 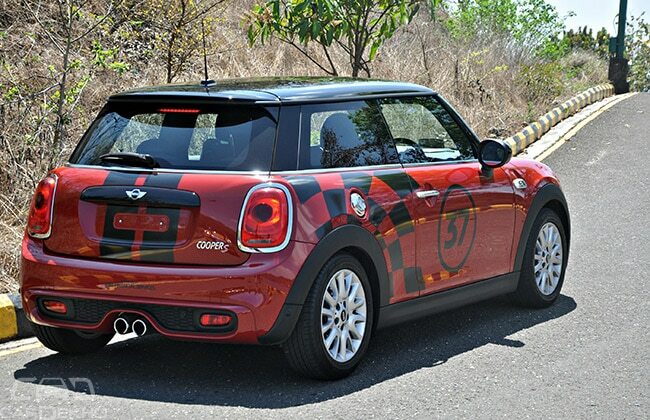 What is the fuel tank capacity of Mini 3 DOOR? Mini Cooper 3 Door gets a fuel tank capacity of 44 litres. What is the waiting period of Mini 3 DOOR in India? What is the lowest price of Mini 3 DOOR in India? What is onroad price of Mini 3 DOOR in India? What is the price of Mini 3 DOOR in India?